In conjunction with Gay Pride month, The Landmark Society of Western New York announces its newest initiative — a Rochester LGBTQ Landmarks Survey created to identify landmarks of significance in the history of Rochester’s LGBTQ community and recognize their importance both historically and culturally. 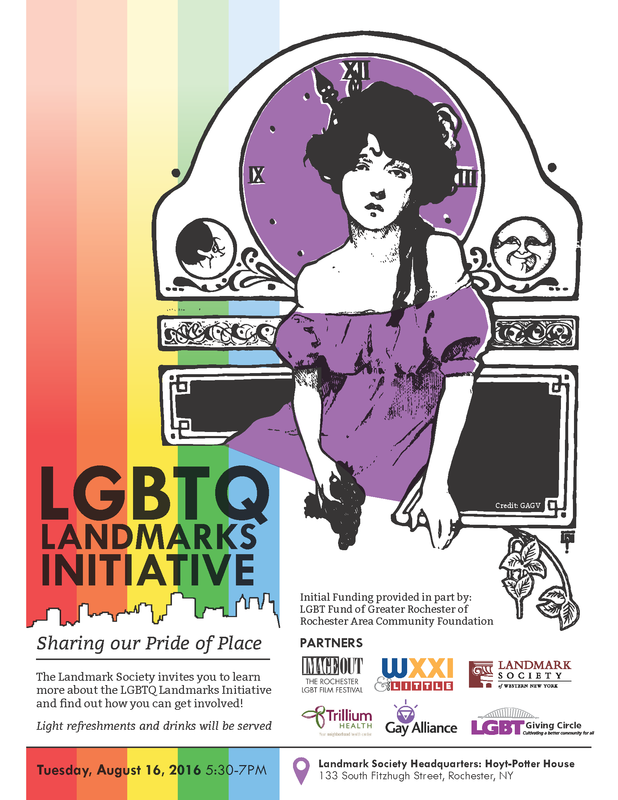 “With the recent National Historic Landmark designation by President Barack Obama of the Stonewall National Monument, the first Gay Rights Monument in the country, and the recent mass shooting at an Orlando Gay Bar, it is particularly significant that The Landmark Society is creating this initiative in Rochester,” said Larry Francer, Landmark Society Associate Director. According to Francer some places of importance to the local LGBTQ community were likely established in secrecy and could fade into anonymity unless their history is documented. Other sites have changed owners so many times that their importance may be overlooked. The initial part of this project recruited a volunteer advisory committee and identified potential sites. Moving forward, the effort will be led by The Landmark Society staff and the advisory committee with guidance and support of volunteers from the LGBTQ community and beyond. 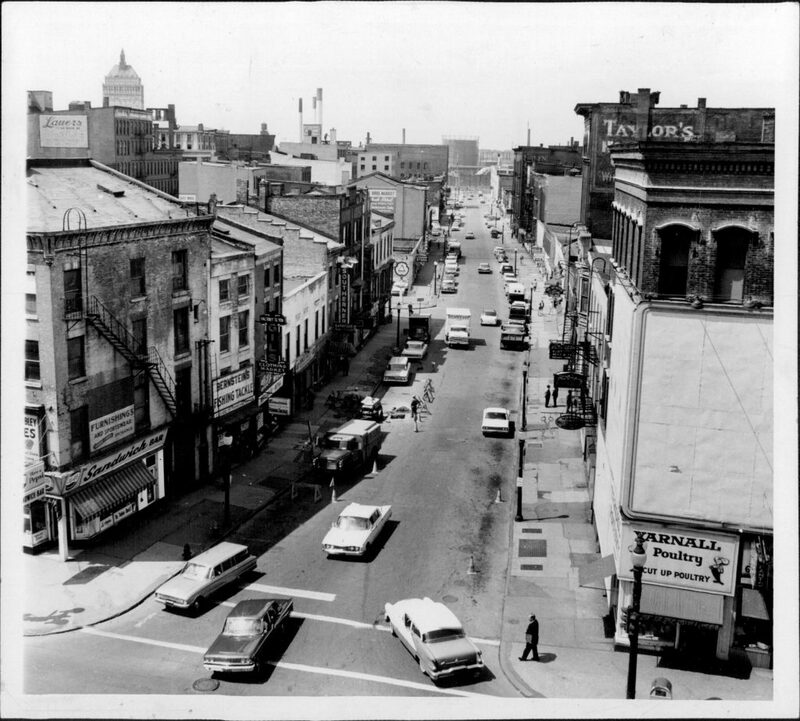 Front Street, May, 1963. Before urban renewal, Front St. was home to many gay-friendly establishments. PHOTO COURTESY: Democrat & Chronicle. The first phase of this project was funded in part by the LGBT Giving Circle through the Rochester Area Community Foundation with partners including the City of Rochester, the Gay Alliance of Genesee Valley, ImageOut, Out & Equal New York Finger Lakes, Trillium Health, and WXXI. 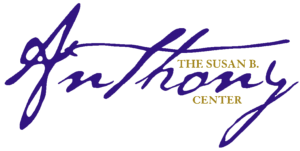 This linkage can be made through the lens of history and framed educationally by The Landmark Society which is recognized for its preservation-based mission. The organization successfully completed a similar project recently by chronicling local African-American landmarks with positive results within the community. The opening of a new community center by The Gay Alliance of the Genesee Valley in June 1990. All those interested in being a part of the initiative are welcome to attend a public meeting on Tuesday, August 16, 2016, 5:30-7:00pm, Landmark Society Headquarters, 133 South Fitzhugh Street, Rochester. For more information contact Larry Francer. This entry was posted in Projects, Updates by Gina DiBella. Bookmark the permalink. Very Excited about this, when we learn and read about history and what others had done for us we can appreciate each other more. I have learned it from my grandpa growing up in Puerto Rico and I want to pass it to my kids. I want my kids to learn about all diversity and their is history behind it. Was a great turn out yesterday. Thank you for doing this.